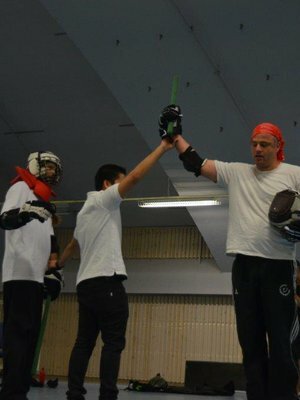 Higly skilled kickboxer and Coach.His Insight knowlegde of Kickboxing is really high.Main Coach in Fana Kickboxing Club. Higly skilled kickboxer and Coach. 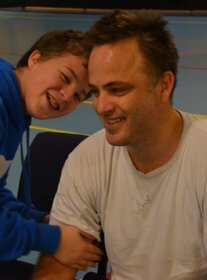 Remember him as my grading jugde. Big like a mountain, and really scary. Armando Silva:Selfdefence skills is very good. Main instructor of Førde Kalisikaran Club. He is also higly skilled in Whing Chun. 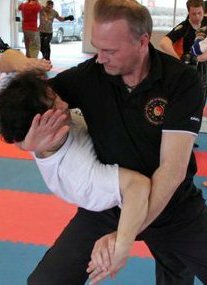 Higly skilled Coach not only in kickboxing also in Karate and Ju Jutsu. The way that he is thinking about body, health combined with Martial Art is special. As long as you can explain what you are doing and why, then he will approve it. I will never forget the years I was training at his place. 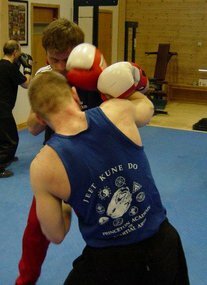 Highly skilled instructor in Jeet kune Do and KaliSikaran. He drag me into a world of arts that I really didn't know much about. He have always been there for me, either on phone, seminars,training and documentation. I have been able to train with people like Larry Hartsell trough Leif. The time when I tranied with Leif and Wolfgang was a big learning time. Higly skilled kickboxer and Coach. He is also the National Team Coach and have been for several years. Higly skilled coach in Kalisikaran and much much more. One of my newest instructors with the people I gone metion below. Kalisikaran is a new art for me, and I am looking forward to learn more from him. Higly skilled coach in Kalisikaran and much much more. 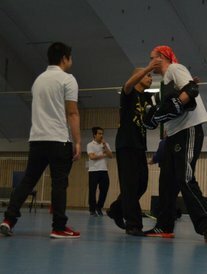 As Sigbjørn one of my newest instructors, and I am Learning every second on training. Higly skilled coach in Kalisikaran and much much more. He have been in the KaliSikaran system since it started.